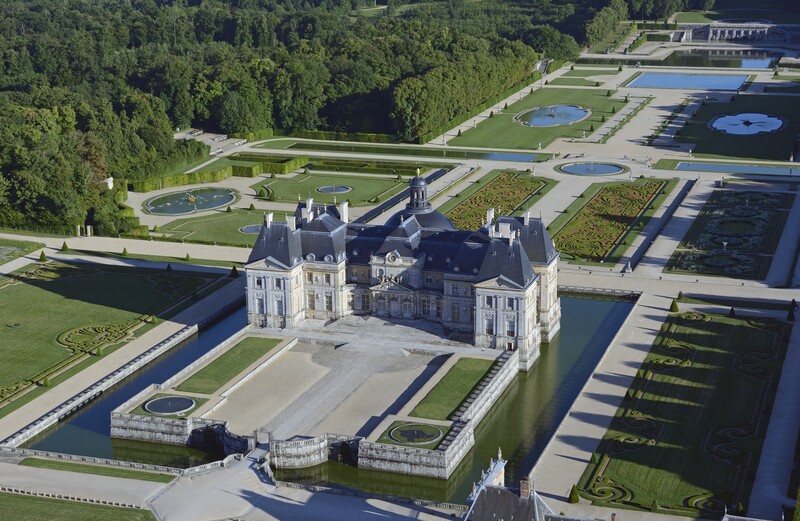 Spanning nearly 500 hectares (1,235 acres), the Vaux-le-Vicomte estate forms a unique ensemble. Fruit of Nicolas Fouquet’s bold vision, it is a living testament to France’s ‘Grand Siècle’, the 17th century. 2 PM: Visit of the garden by foot or by renting a golf-car! 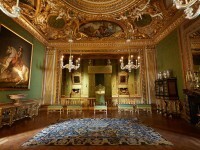 5 PM: Before leaving, don’t hesitate going back in the gardens or to visit the estate’s giftshop! 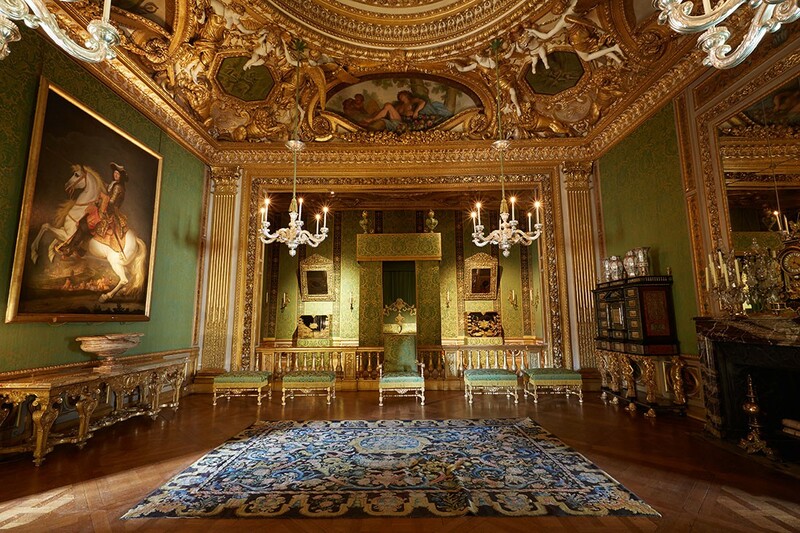 Guided tours in French every Saturday and Sunday from 2 PM and 4 PM (except specific events). 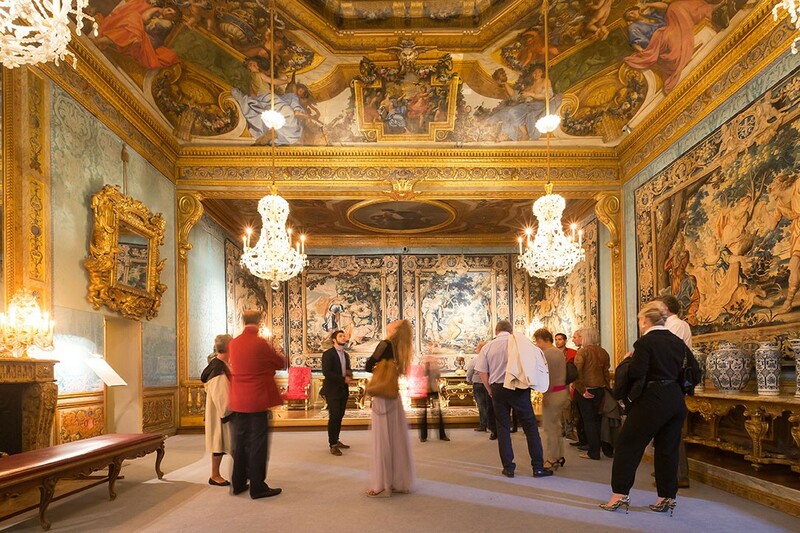 The visit of the château is organized around four levels, decorated and furnished as if Nicolas Fouquet and his family had recently left the place. It is composed of Nicolas Fouquet’s private apartments on the first floor, followed by the ceremonial salons on the ground floor and the staff rooms and kitchen in the basements. 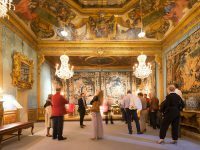 The exhibition “André Le Nôtre at Vaux-le-Vicomte, the seminal work of French Formal Garden” closes the visitor circuit. Option (3€): Visit the framework of the dome, culminating above the château and discover a 360° breath-taking view all around the estate. Important: Vaux-le-Vicomte being a classified and protected Historic Monument from the 17th century, it is unfortunately difficult to access for physical disabled persons.More information (in French) HERE.